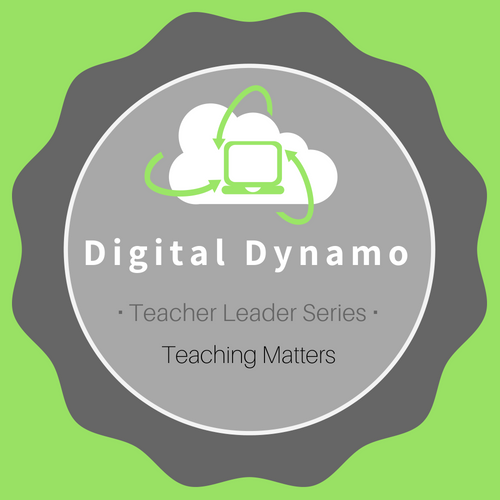 Reflect on your teacher leader competencies by completing the self assessment. 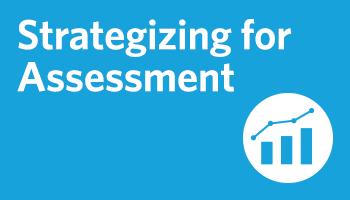 Fill out the survey, selecting the top four competencies you would like to complete during the 2018 - 2019 school year. 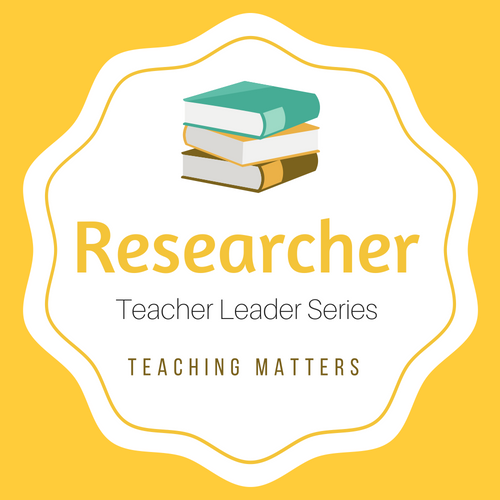 Emerging Teacher Leader Series: A set of modules and culminating tasks that support teacher leaders to develop foundational strategies for their own practice and leading professional learning. 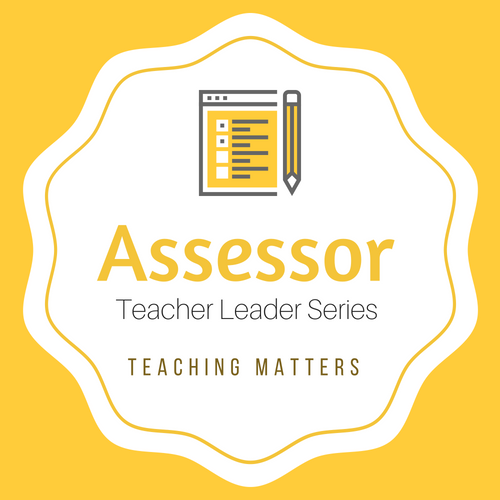 Teacher leader selects and analyzes essential standards for a unit, unpacks two assessments from the unit for their standards-alignment, rigor, and accessibility, and strategically revises the assessments based on this unpacking analysis. 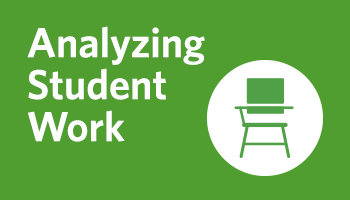 Teacher leader analyzes student work/data from an assessment, and creates an instructional implementation plan, detailing the evidence-based strategies that will be implemented to address both learning and instructional gaps identified by the analysis. 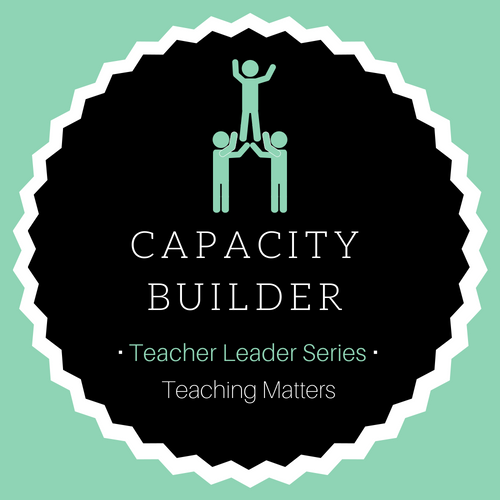 Teacher leader chooses to design and facilitate either a workshop or a team meeting, reflects on successes and challenges in facilitation, and ensures team members/participants follow through on actions determined in the session. 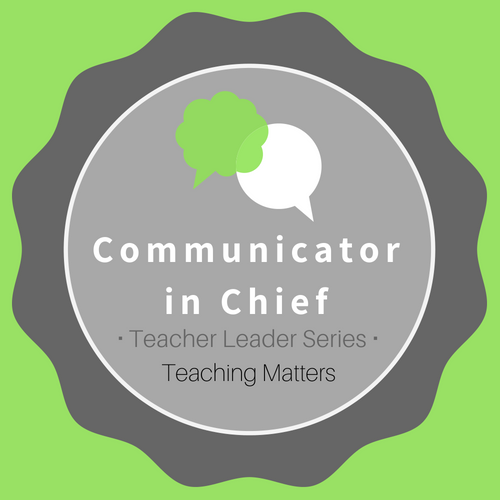 Teacher leader articulates a vision for teacher leader work by creating a Big Why statement, designs partnerships by identifying key stakeholders, creates year-end goals and benchmarks, and has a conversation with school leaders to review, revise, and finalize an action plan for the year. 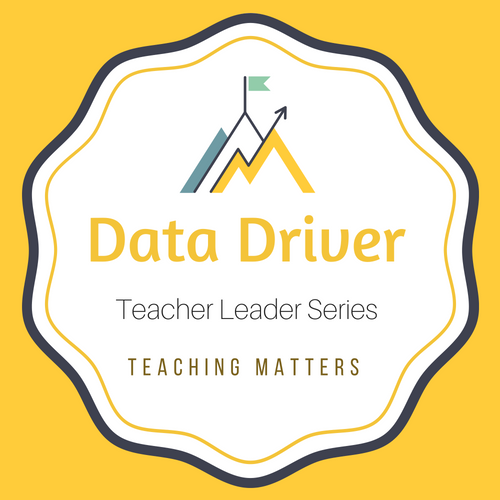 Teacher Leader Series: three strands of competencies aimed at supporting teacher leaders in deepening their team facilitation, data leadership and instructional leadership. Learning team leader will purposefully collaborate with a school leader to promote and implement a change in practice or policy, or a structure in the school that supports teacher and/or student learning. Learning team leader will plan a team meeting, lead the meeting by demonstrating effective verbal and nonverbal communication skills, and communicate the agenda and next steps from the meeting with team members in writing. 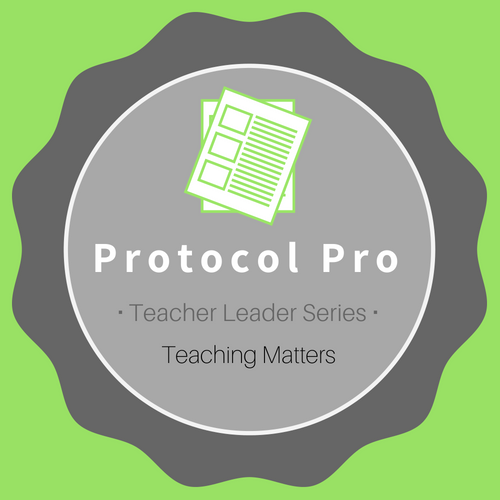 Learning team leader will purposefully plan a team meeting by selecting a process or group protocol, lead the meeting by effectively implementing the protocol, and follow up to ensure team members follow through on actions determined in the meeting. Learning team leader will purposefully plan a team meeting focused on analyzing team functioning, effectively lead the meeting using a process or guidelines for reflection, and follow up to plan improved meetings. 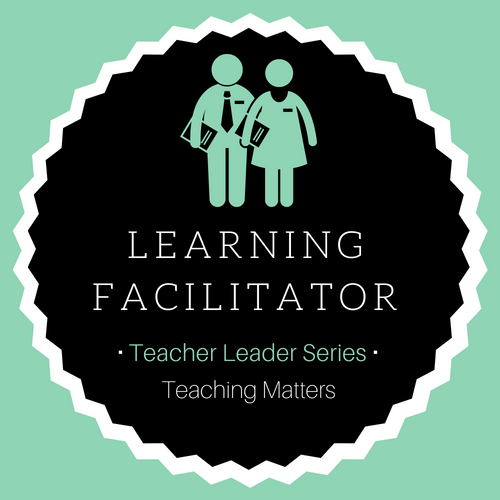 Learning team leader will plan an effective team meeting, lead the meeting and videotape it, then review the video and look for moments where s/he used facilitation skills appropriately to mediate, encourage ownership, build trust and deepen the discussion. Learning team leader will purposefully plan a team meeting focused on analyzing and revising, or creating, rigorous, accessible, and standards-aligned common assessments, effectively lead the meeting using specific protocols or guidelines, and follow up with team members to ensure the collective execution of next steps. 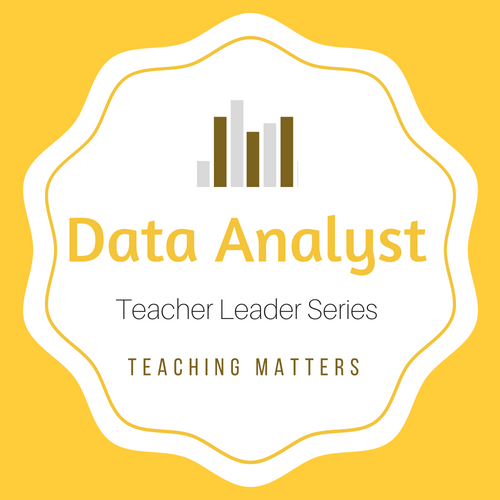 Learning team leader will purposefully plan a team meeting focused on data analysis, effectively lead the meeting using specific protocols or guidelines, and follow up with team members to ensure the collective execution of next steps. 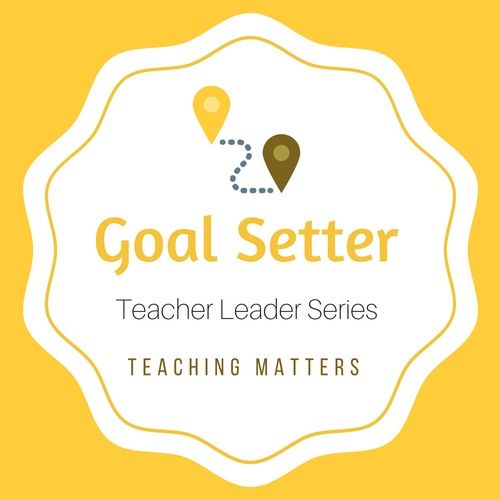 Learning team leader will purposefully plan a team meeting focused on establishing a measurable student learning goal based on evidence and follow up with team members to ensure the collective execution of next steps. 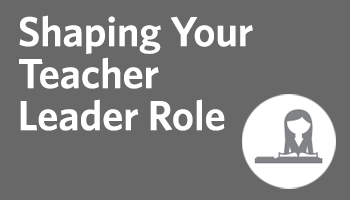 Learning team leader will purposefully plan a meeting focused on educational research selected based on student and/or teacher data and relevant to the work of the team, effectively lead the meeting using specific protocols or guidelines, and follow up with the team members to ensure collective execution of next steps. 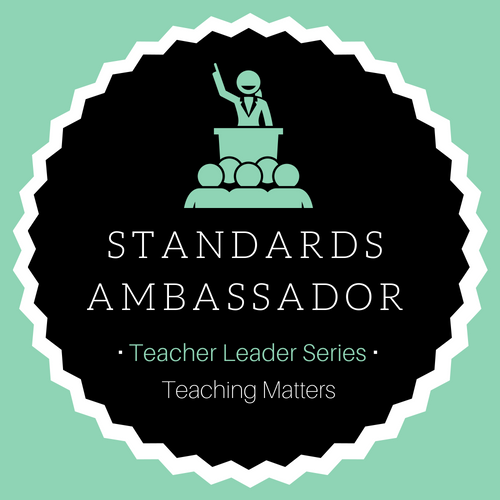 Learning team leader will purposefully plan a team meeting focused on deepening the team's understanding of standards or instructional shifts and lead the meeting, ensuring the team plans to apply learnings about standards and/or shifts to curriculum, instruction or assessment. 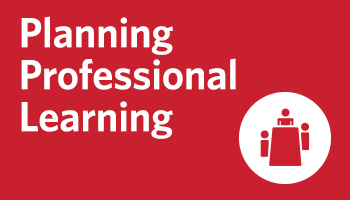 Learning team leader will develop a coaching plan for a cycle of inquiry or a series of professional learning sessions, and lead the sessions, ensuring that there is at least one opportunity for teachers to engage in observing classroom practice. 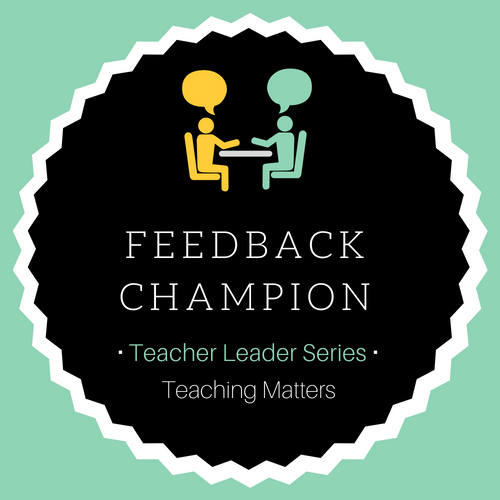 While earning the Learning Facilitator micro-credential, learning team leader will provide feedback to individual teachers or the team while examining classroom practice. 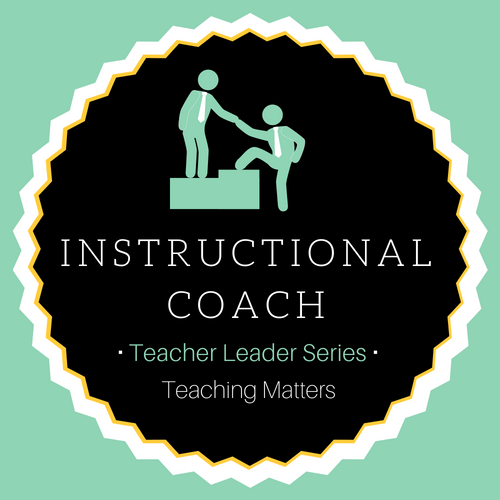 Learning team leader will purposefully plan two professional learning sessions focused on learning an instructional strategy and reflecting on the impact of the strategy. The learning team leader will effectively lead the sessions and follow up to ensure team members follow through on actions determined in the session. 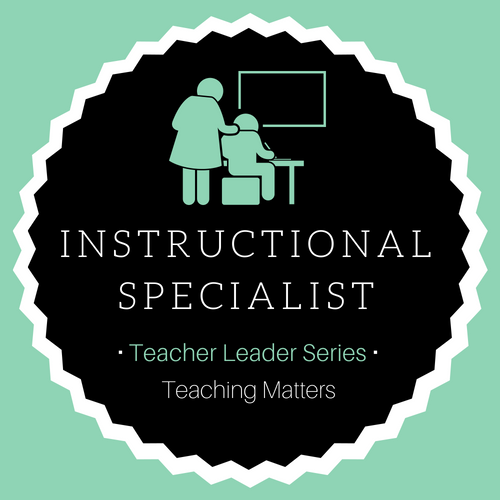 While earning the Instructional Specialist micro-credential, learning team leader will plan to leverage the strengths and talents of other team members, lead sessions while encouraging others to draw upon their expertise, and follow up between the meetings by promoting continual engagement among team members.